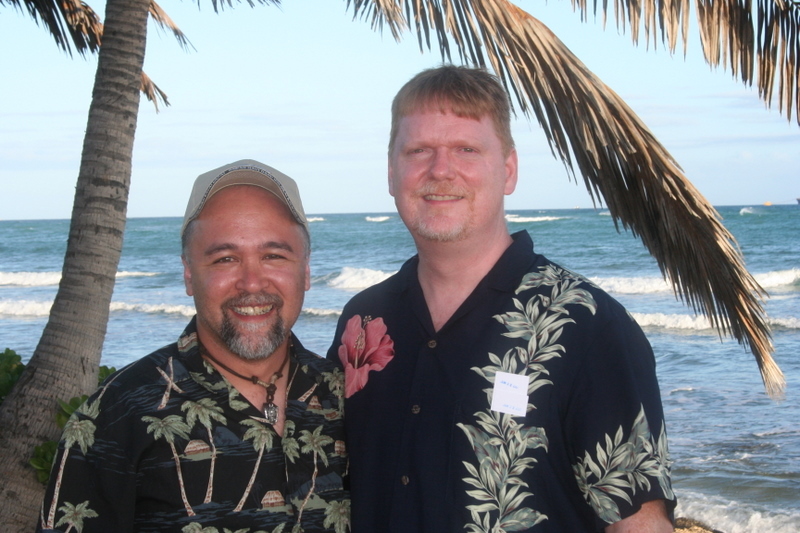 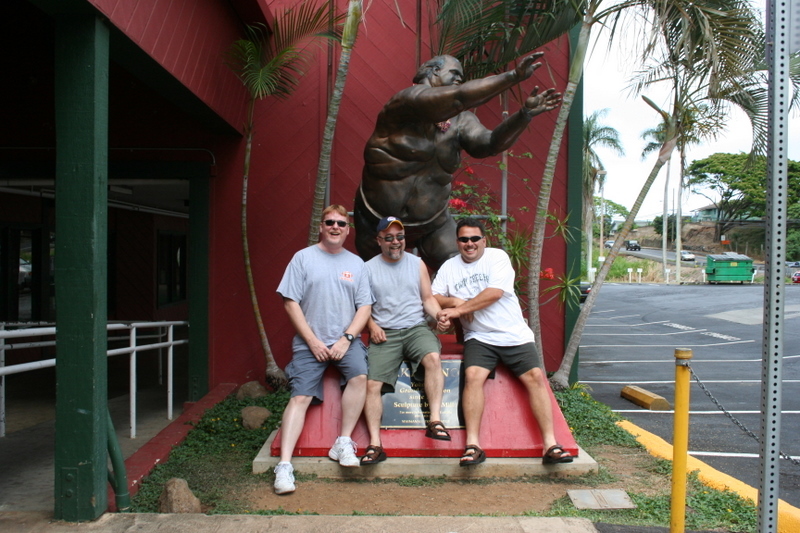 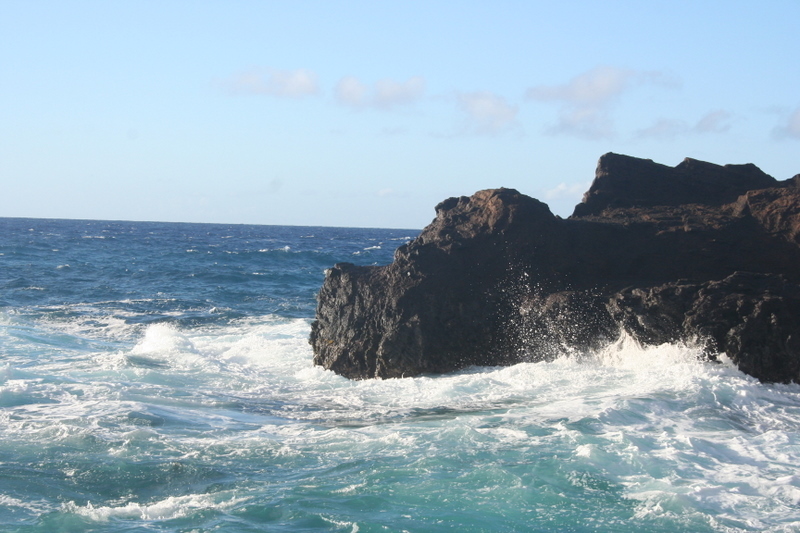 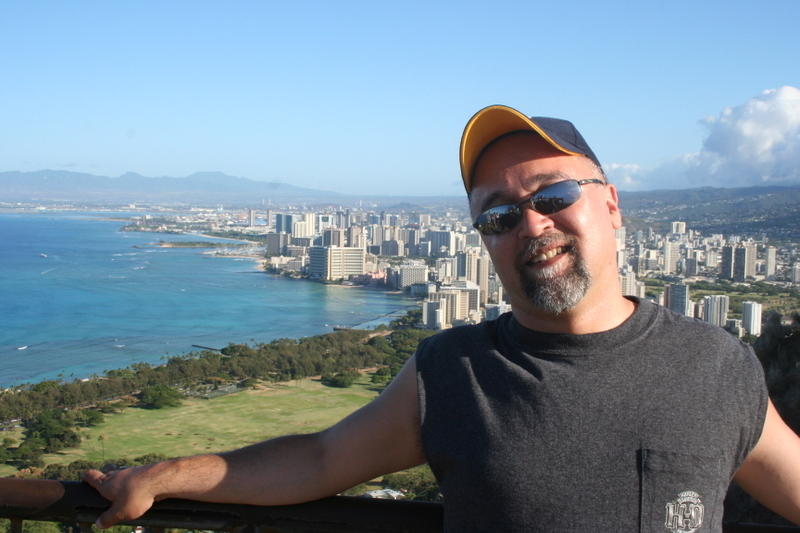 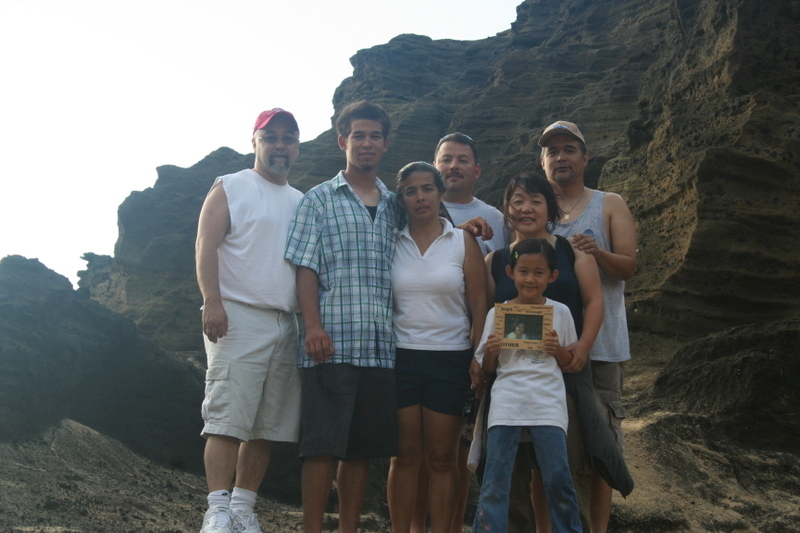 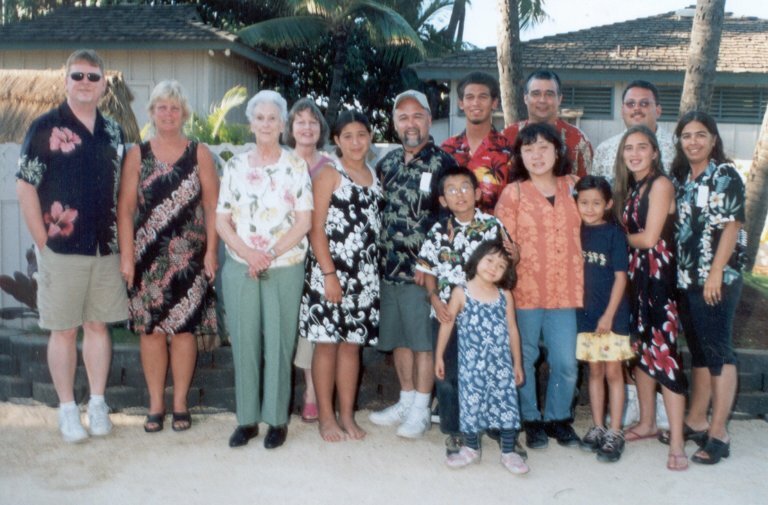 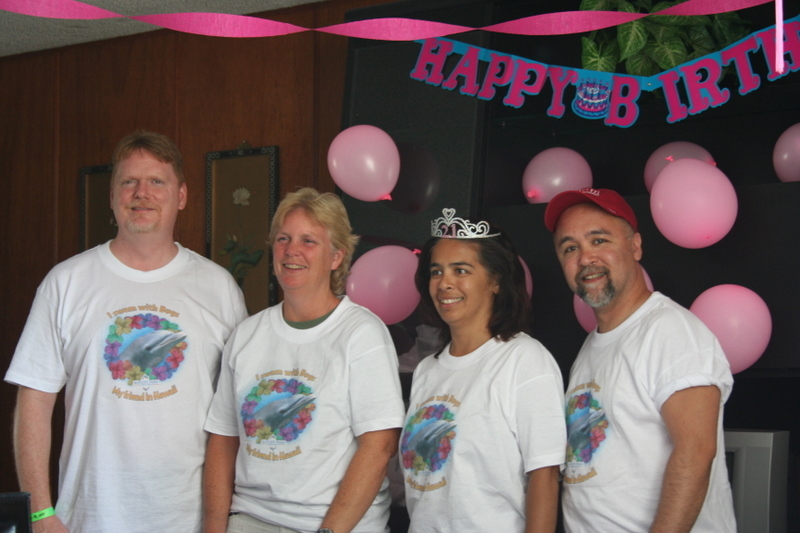 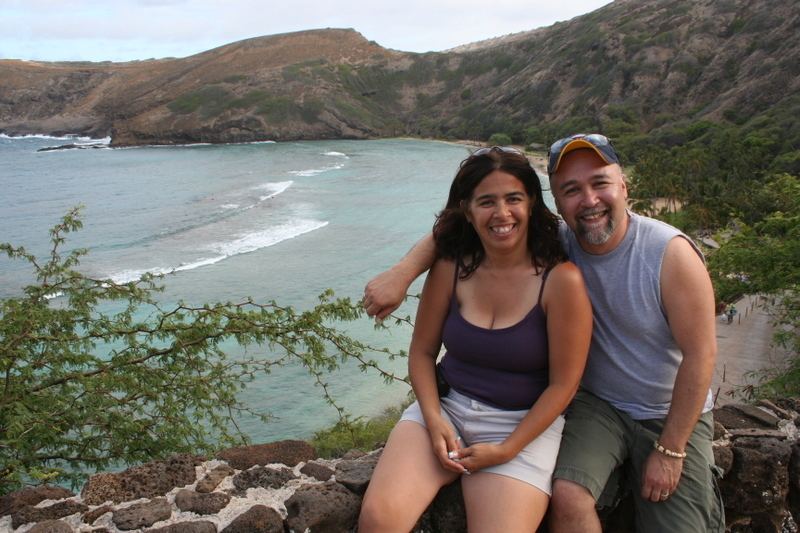 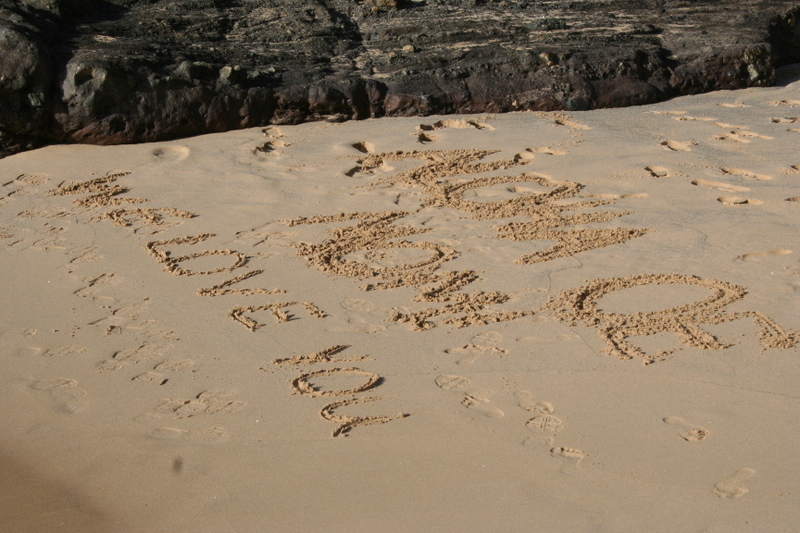 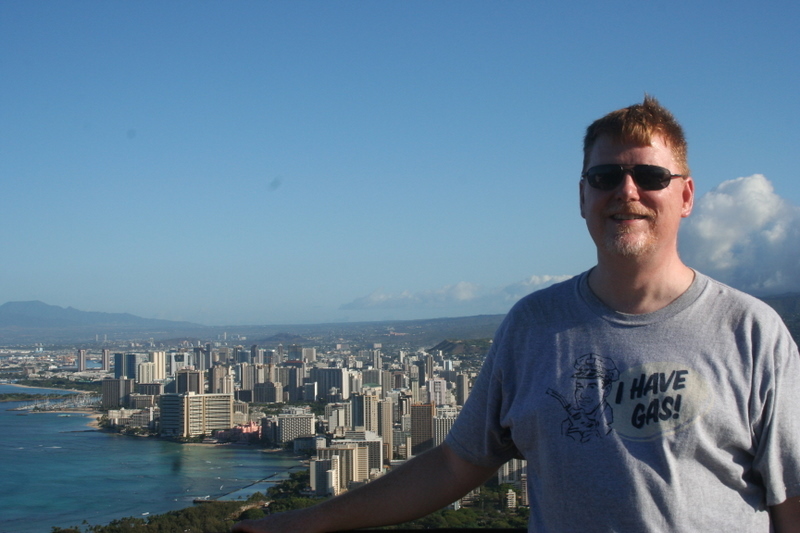 Here are some pictures from our Hawaii Vacation in June of 2007. 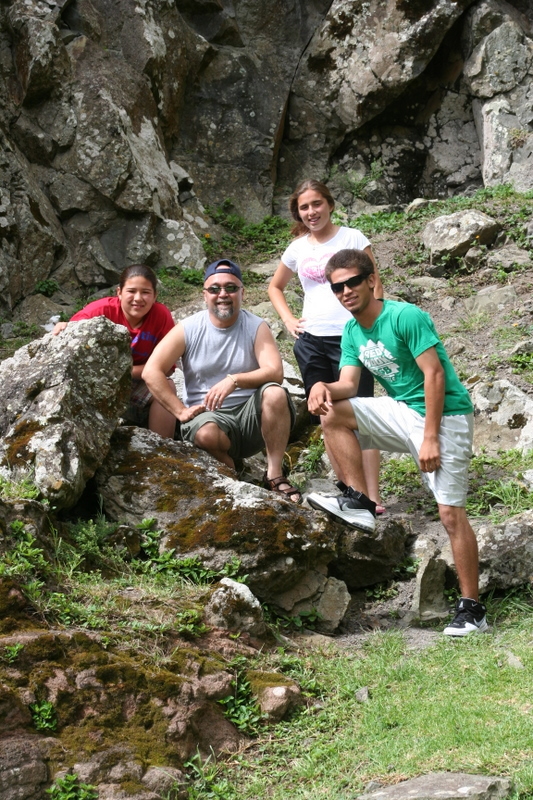 This was the only picture taken of our whole group. 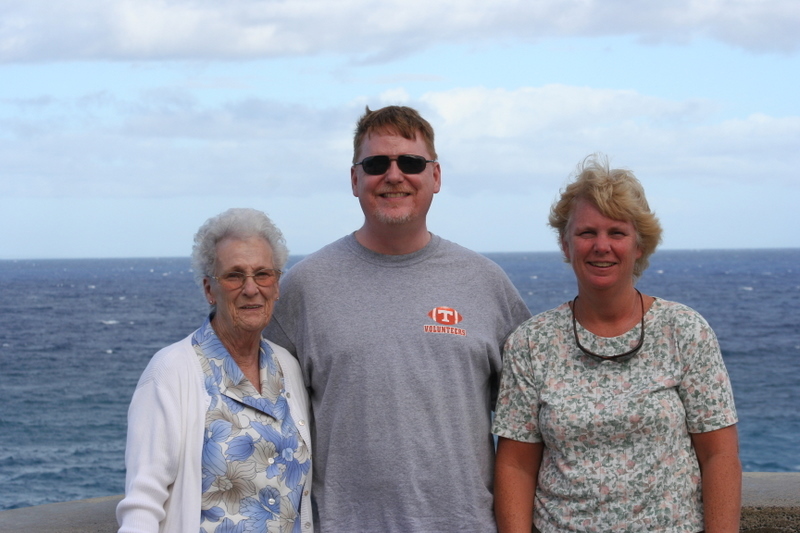 This is where Mama's ashes are. 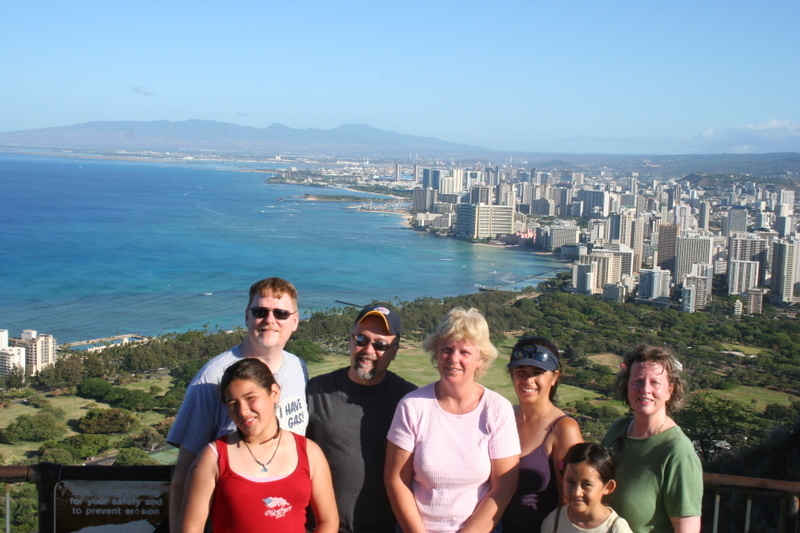 This is a picture of me with Aaron, Marissa, and Ariana at the Nuuanu Pali Lookout.